In memory of a remarkable and loving man with deep convictions and high courage. He sought to mend relationships with Orthodox Christians and he made the first papal visit to an Orthodox country since Christendom split into East and West nearly 1,000 years ago. 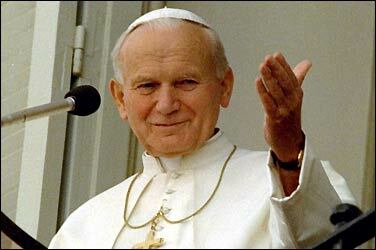 He was the first Pope to visit a mosque and he sought to build bridges between Christians and Jews.